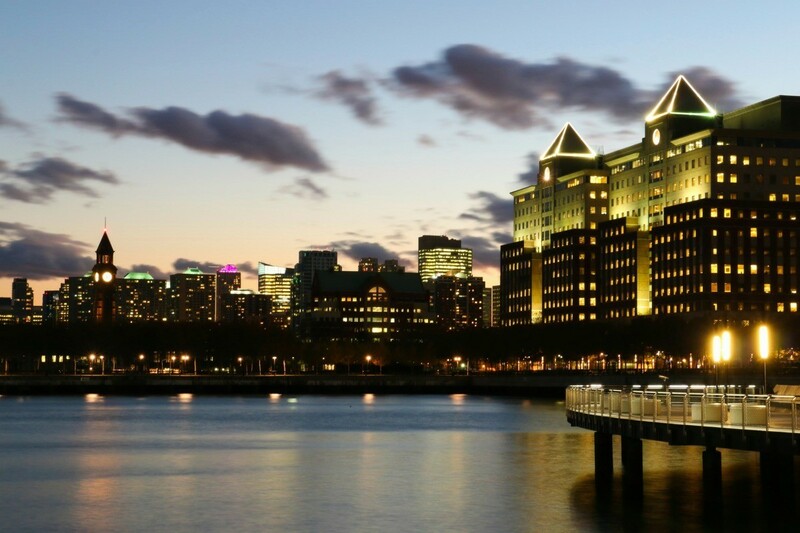 With a long distinguished history, this Eastern state offers art, culture and family fun. 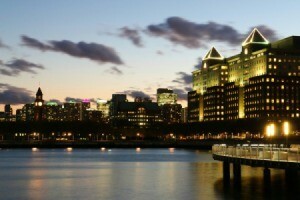 This page contains information and photos about frugal travel in New Jersey. While visiting the Franklin Mine Museum, Franklin, NJ, I took this picture in the Fluorescent Room where, with the help of a black light, the rocks give a show. I wanted to share this beautiful place with all of my ThriftyFun community! These were taken on a visit for my 60th birthday with my family. 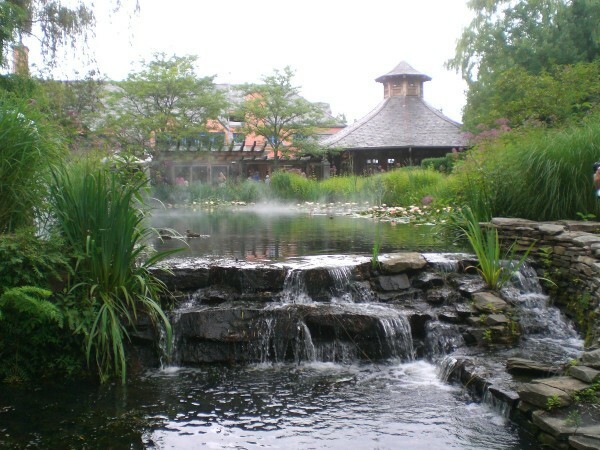 It is an incredible indoor and outdoor art park named Grounds for Sculpture in Hamilton, NJ. They recreate famous paintings and sculptures, some over 60 feet tall! You are invited and encouraged to touch, climb on, and be a part of the artwork, interacting with it. Just a wonderful surprise and treat, great for adults and children. If you get the chance, please go. You won't be disappointed! 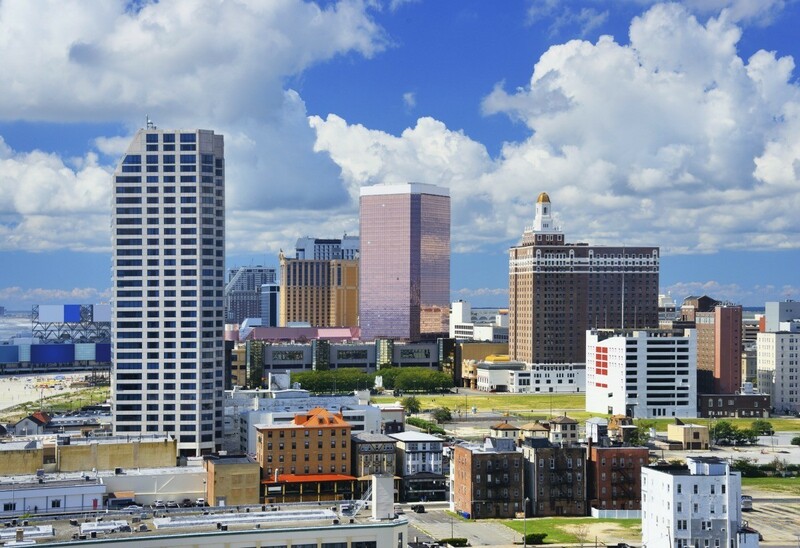 This page has tips, photos and guides for traveling to Atlantic City, New Jersey. Formally popular for its beaches and entertainment, Atlantic City experienced a revival as a tourist mecca due casino gambling. It also has the Monopoly museum, aquarium, and other attractions for a fun holiday trip.